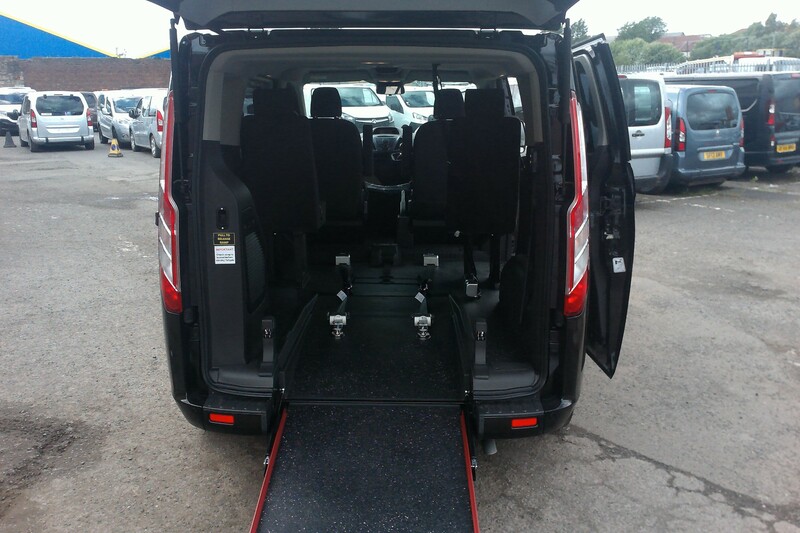 Wheelchair accessible cars, vans and mini buses for sale and for hire! 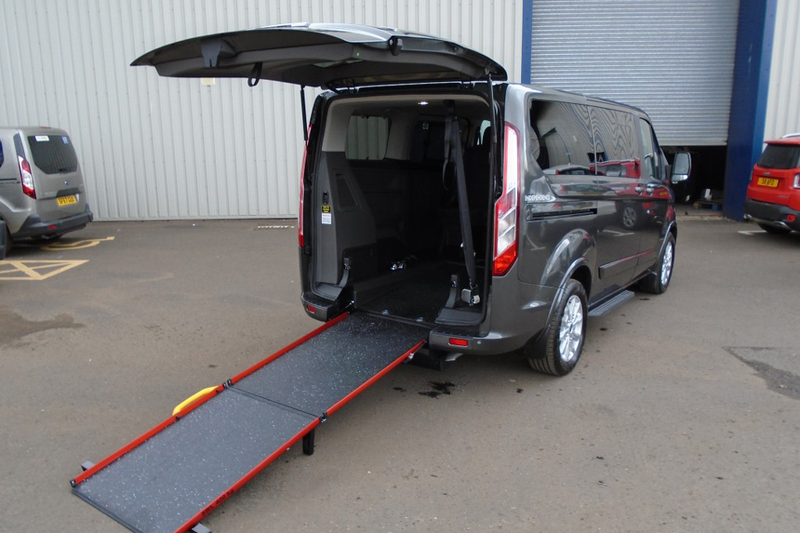 If you have a disability and are looking to buy or hire a wheelchair accessible disabled vehicle them please complete the online form or give you a call on 0800 6128 421. 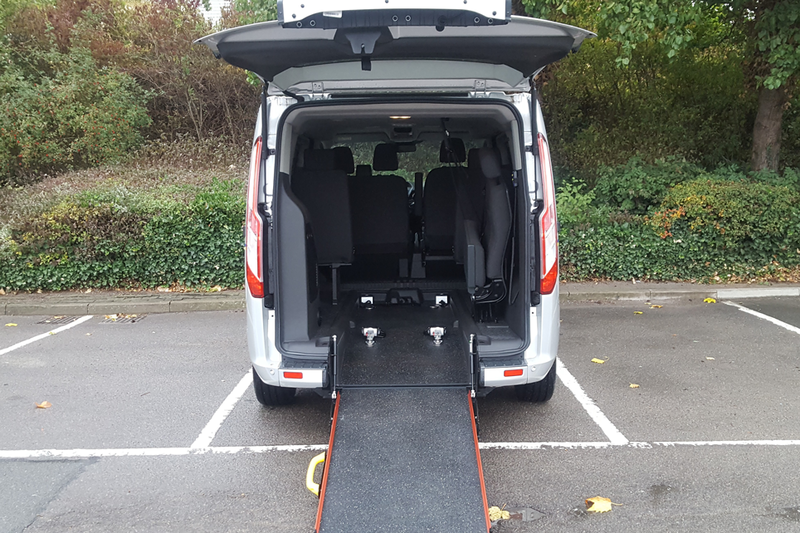 We can provide you with all the help and advise that you need and provide prices, a quote and availability from a huge range of disabled vehicles. 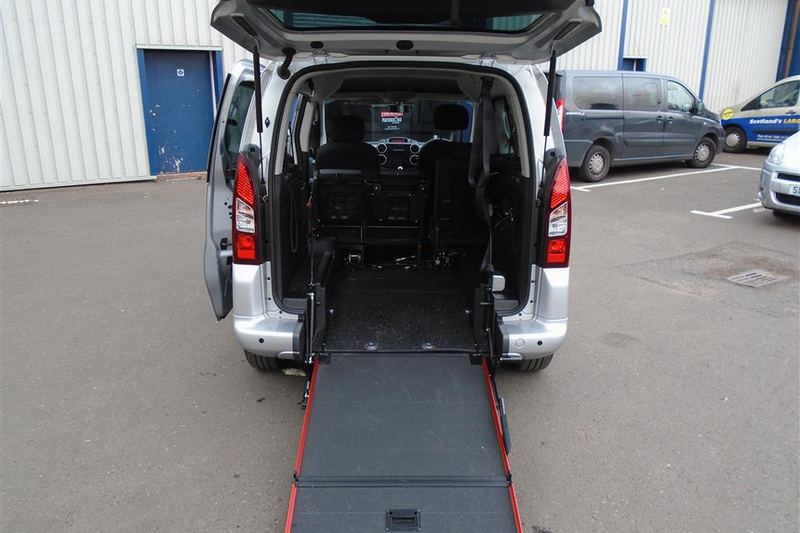 – Used vehicles from £3,000 fully adapted. – Huge stock of all makes and models. Our clients include care homes, holiday businesses, charities and individuals. All finding the best vehicle to suit them.